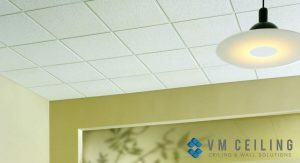 False ceiling or suspended ceiling has become very popular these days because of the various benefits associated with the unique drop-down ceiling. The false ceiling is basically a ceiling just below the original one. 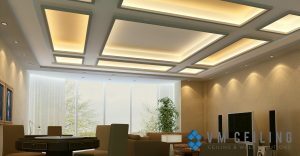 Today, the false ceiling has made its way to urban houses and modern offices because of its several advantages. False ceilings are made of gypsum boards that can often be decorative. Nowadays, interior designers add wooden tiles and many other lucrative designs to the ceiling, which then enhances the beauty and sophistication of the area. A false ceiling is used to safely hide central air conditioning and store fire sprinklers that are used during fire emergencies. Decorative light bulbs and LED lighting can also be placed on the false ceiling. False ceiling contractors in Singapore often collaborate with interior designers to create impressive and unique ceiling designs. However, false ceilings are not only used to hide wires and pipes but also to beautify spaces. Suspended ceiling is a flexible ceiling that makes underwiring and pipelines easily accessible. The ceilings are fitted in tiles in order to hide mechanical components, wire, pipes cables, and vents. The slots can then be easily moved to access a specific part of the ceiling. Once the repairs are done, the slots are put back without hampering the rest of the wall. Once the client finalizes the ceiling design, the installation process becomes quick and easy. False ceiling contractors in Singapore are professionals who understand the urgency of the client’s work and time management. They carry out the process faster and complete it efficiently. False ceiling installation does not have to take much time at all. False ceilings are great sound insulators as often found in noisy areas of commercial buildings. As such, having a false ceiling contributes to noise reduction, hence providing a peaceful work environment. This aesthetic quality reduces the noise pollution from the above floors. However, it is important that a professional carries out any of your false ceiling installations to ensure proper tiling of sound insulators. Fire is another emergency that may destroy an area within just a short amount of time. But don’t fret, as false ceilings are fire resistant that can usually withstand fire for up to one hour. Moreover, fire protection equipment can be installed in the cavity to further prevent the spreading of fire in other areas. This will provide extra time for evacuation. In a commercial building like shopping malls and hospitals, contractors install water sprinklers inside the cavity, which then aids to extinguish fire. As false ceilings are mostly used in humid areas, they are often resistant to molds, moisture, bacteria, and fungi. The false ceiling is popularly used in kitchens, bathrooms and other high humid regions for moisture retention. Sometimes, the tiles are specially coated with an antibacterial component to prevent bacteria from growing. 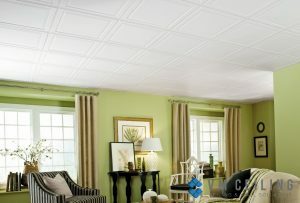 False ceilings are also widely popular in most air-conditioned places. Lowering the ceiling height with false ceiling provides exceptional insulation. With this, the room is kept cooler for long periods due to a smaller occupied space. This ultimately reduces the energy cost for air conditioning. False ceiling also makes a house or an office look tidier. It does not necessarily cover every wire, duct, vent, and pipeline, but it enhances the beauty of a room. 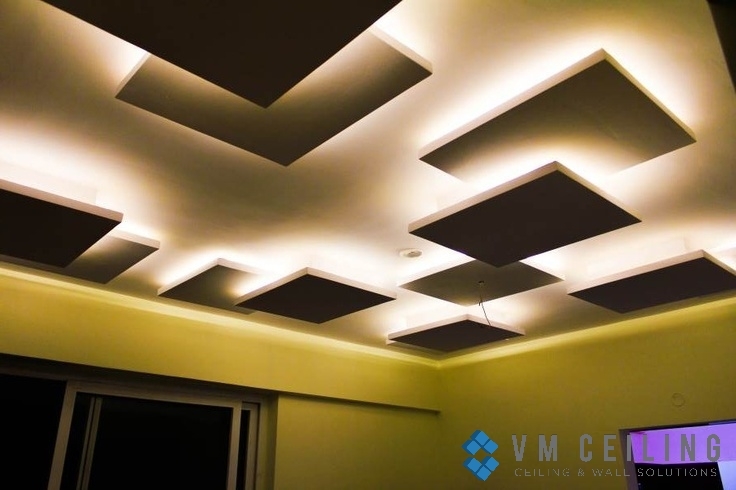 False ceiling designers offer a variety of designs, materials, and textures to choose from. Designers may also use a range of colors, glasses, sprinklers, fiber, plastic and many such varieties to add texture to the false ceiling. As such, false ceilings are not only used to hide wires but also to beautify an area. Lastly, false ceilings are economical and do not involve much maintenance. In fact, the entire false ceiling renovation work can be done without incurring any damages to the walls.